I was so proud of myself after sewing on these boy scout patches that I decided to write an instructional blog about it. And then I went looking for other online tutorials to see how you’re “supposed” to sew on patches, and I discovered that I could have done it so much more easily! So instead of writing a fresh tutorial for you, I’m going to link to a great tutorial that I should have read BEFORE I sewed the patches, and I’m going to highlight the major improvements mentioned in the comments of the article. 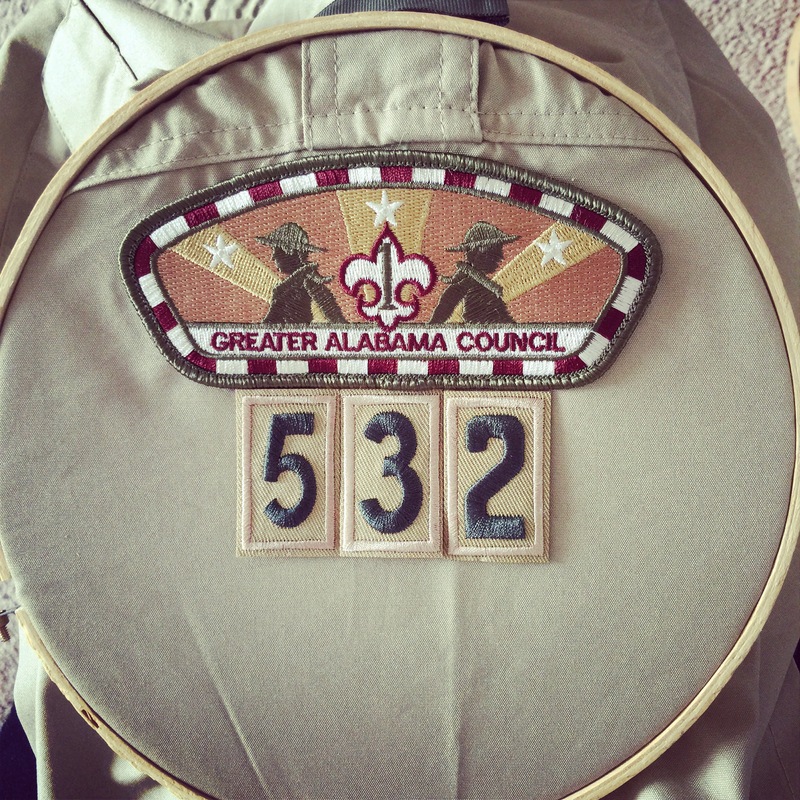 Keep reading to find out what you need to know about sewing on boy scout patches. 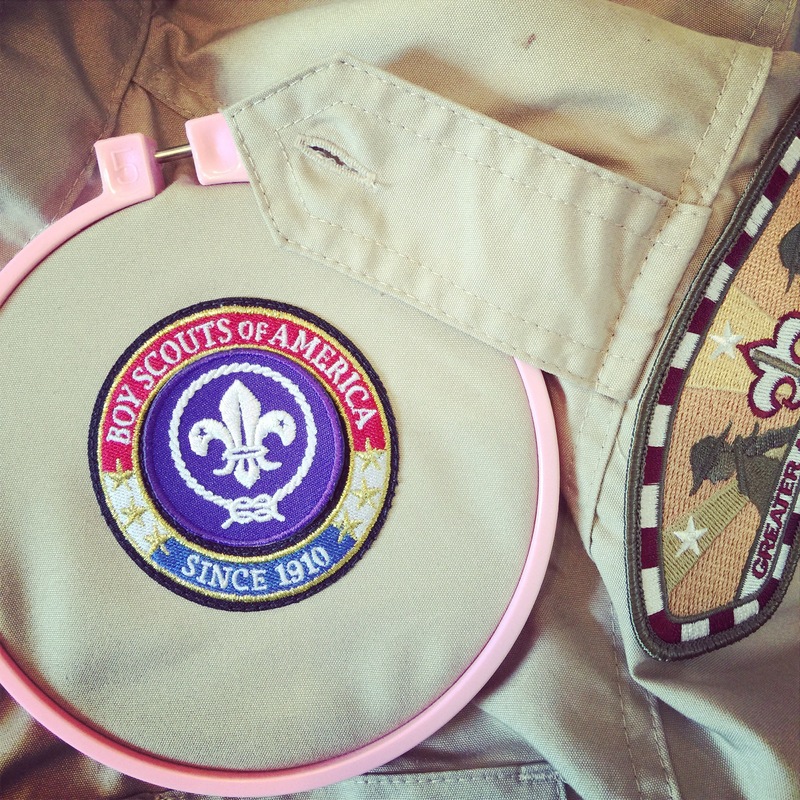 If you’re sewing patches by hand, you may identify with my not-so-happy memories of sewing my first Brownie troop number by hand in the second grade. Hopefully you have a sharper needle than I did and perhaps a thimble to save your fingertips. But if you’re sewing with a machine, the tutorial linked below should be helpful. Patches change over time. Yes, this was news to me. So however you choose to affix them to the uniform, be sure the patch can be easily removed. Stitching is always easier to remove than spray adhesive. While a straight stitch might be your go-to stitch for patches, using a zig-zag stitch the width of the outer color of the patch makes the patch lay flatter and easier to remove. Sticking the patch on to the uniform with a washable glue stick or water-soluble basting tape will solve the problem of the patch moving out of place as you position it on your machine. This was my biggest problem, and I’m glad to know what to do next time I sew a new patch. I found that pinning the patch was more of a problem than a solution. Patches on pockets anyone? There are several options here, like spray adhesive, difficult hand-sewing, and just plain machine-stitching the pocket rendering it useless as a pocket. My favorite suggestion was ripping the pocket off with a seam-ripper, sewing on the patch, and stitching the pocket back in place! Thread color. My choice is to match the patch with the top thread and match the shirt with the bobbin thread. 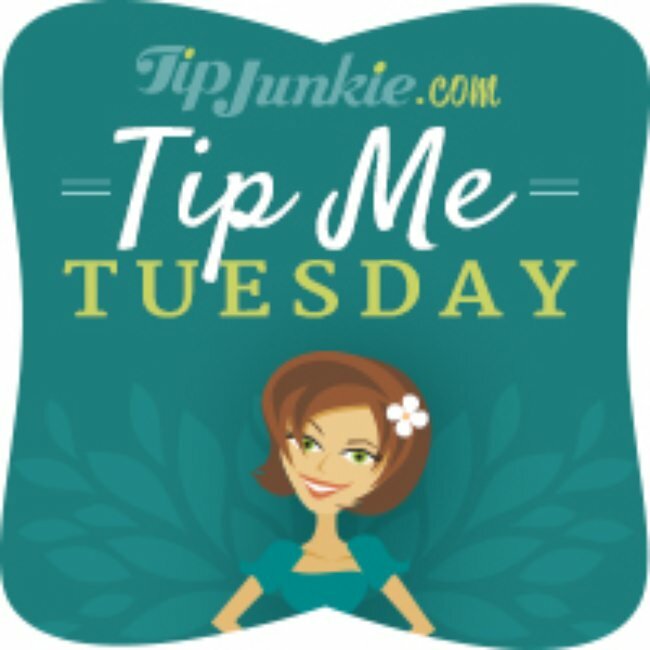 However, Caroline at Sew Can She suggested using the same thread color on both top and bottom, because if the tension is a little taught, you may end up with the bottom thread pulling through to the top of the patch. And another seamstress uses monofilament thread, so there is never a need to match the patch color. Now that we’ve hit the highlights, here is the link that will give you the full tutorial at Sew Can She. Wash, dry and press the uniform before sewing patches. Obtain the official inspection guidelines for the organization who produced the patches. If you have a Boy Scout/Varsity Scout, here is that uniform inspection sheet: Boy Scout Uniform Inspection Sheet. 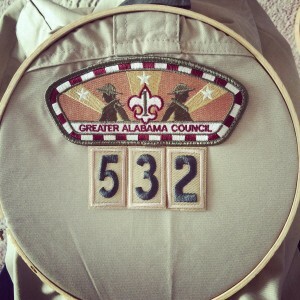 Do you have any tried and true tips to add for sewing on patches? Post them on my facebook page @heatherkatedesigns.